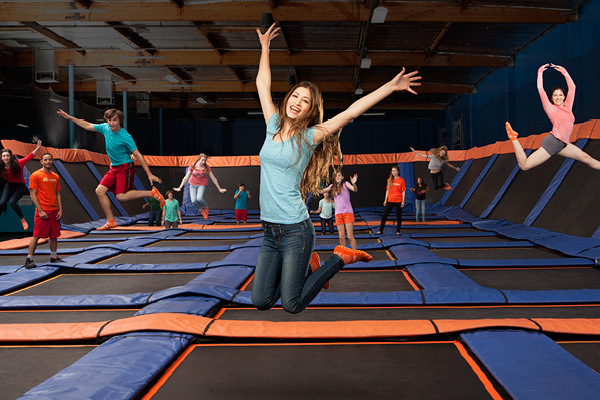 Have you ever been to an Indoor Trampoline Park? I have never taken my kids to one before, but it looks like such a fun time for the whole family. I hope to check out the Parker, CO location while we are on vacation. 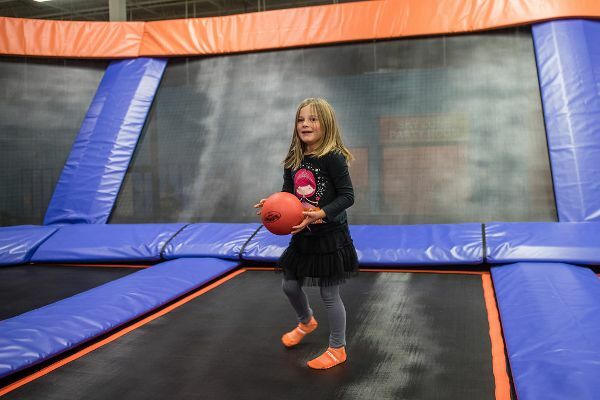 Jump on private trampoline courts under supervision, dunk like a pro on the SkySlam hoops, and flip over the Foam Zone! Got Smaller Kids? 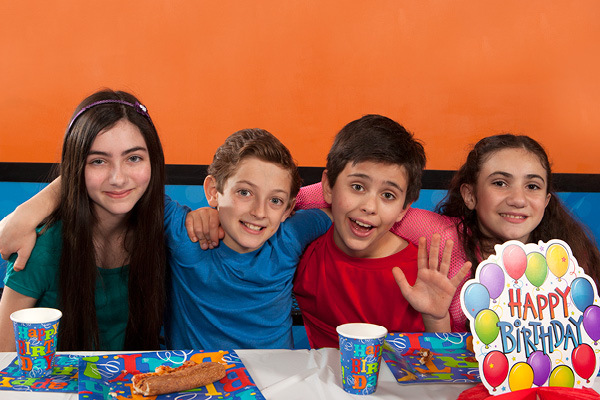 (under 40") Sky Zone has Toddler Time Tuesdays and Thursdays between 10:30 AM to 12 PM.